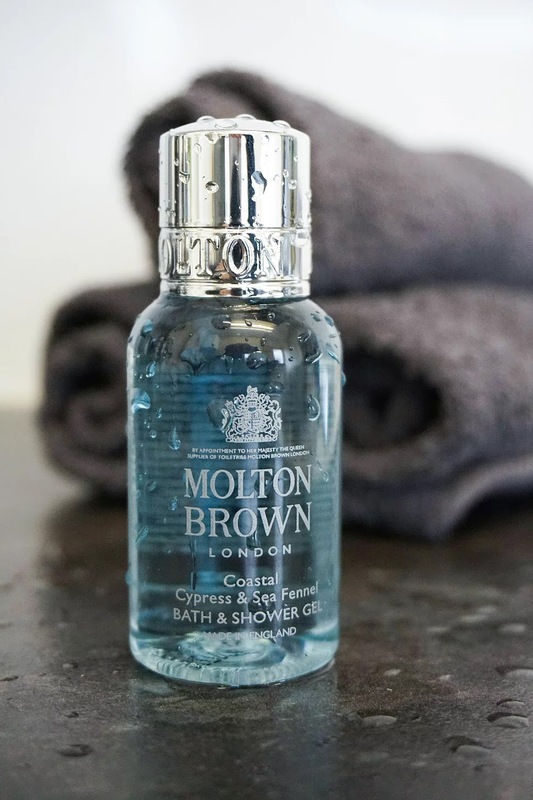 Ever since I started Beauty on Review in July 2016, I've become more and more familiar with bath and shower brand Molton Brown. I kind of feel like a little bit of a brand rep, because I love it that much! 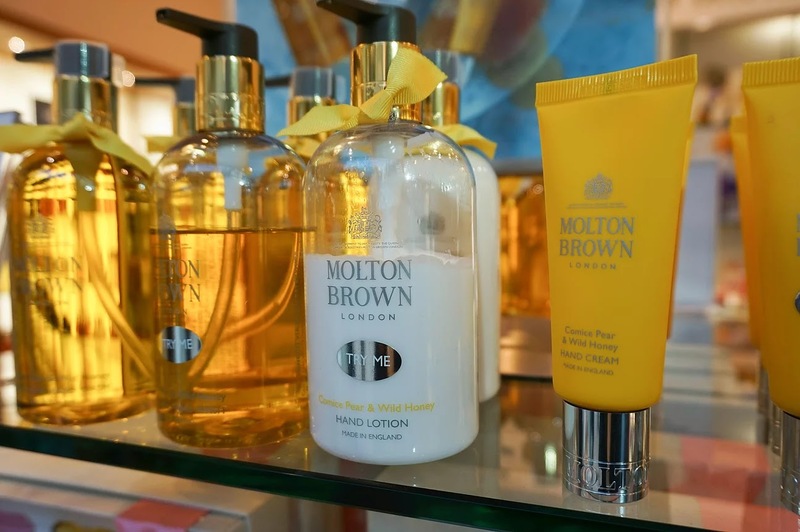 For me, the best way to describe Molton Brown is: luxury, fragranced and original. The brand represents combinations of scents that are so exciting, it makes me want to go out and discover more. 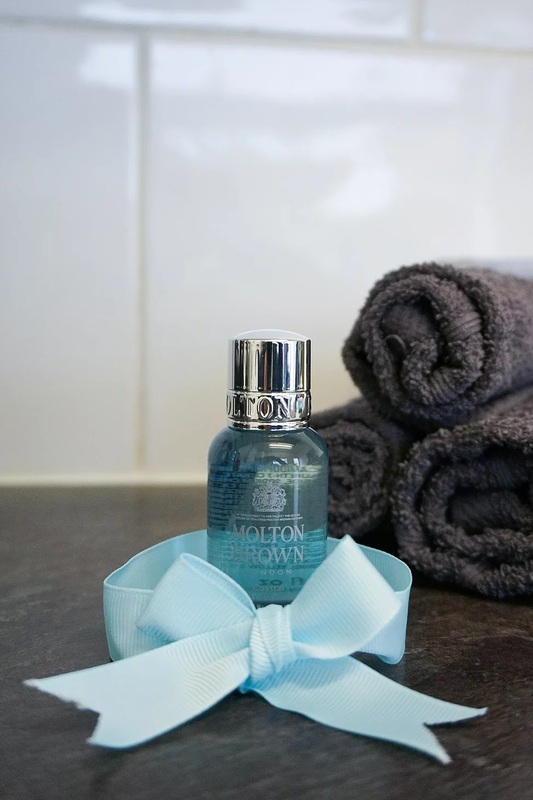 In this post, I just want to share some of the Molton Brown ranges I've come across recently, but I also have a sneak peek of their new line that is due to launch on the 11th of May! 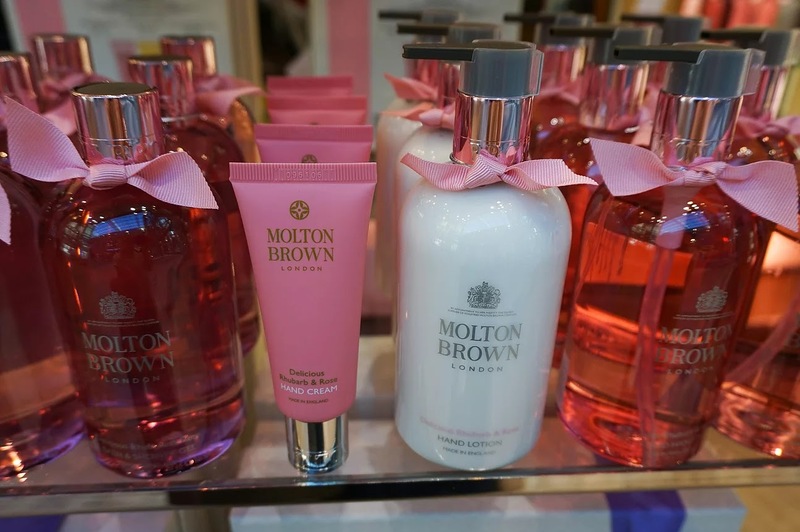 This spring, Molton Brown have been very busy launching new products. 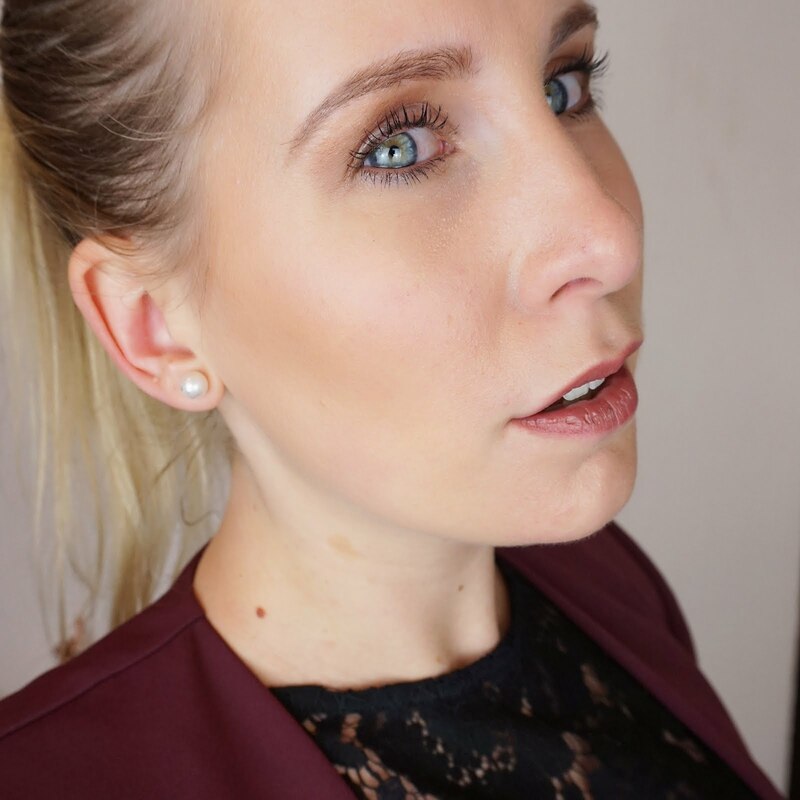 If you've been following Beauty on Review closely, you may have seen the post I did in February about the Love Absolute Event, introducing the Rose Absolute and Tobacco Absolute collections. Since then so much more has happened! In March, Molton Brown launched the Patisserie Parlour Gourmand Collections, a spring themed range consisting of lots of wonderful limited editions. This lilac purple, flowery range is so fresh. It combines bitterness of Violet flowers and sweetness of Vanilla. I've tried the Bath & Shower Gel and absolutely love the smell! It's perfect for spring and makes me feel refreshed - it reminds me of large, white bed sheets drying outside, on a nice sunny day. If you like the smell of rose, and muskier scents, this light pink range is perfect for you. It reminds me of a typical English rose garden and is definitely very appropriate for this time of year. But I must admit, I am not a huge fan of rose or rhubarb, so I would personally prefer the vanilla and violet range. But nevertheless another great combination by Molton Brown! This is definitely my favourite. Comice Pear & Wild Honey comes in luxury hand wash, hand lotion and hand cream. As soon as I open the bottle, I can smell the lovely pear and almost feel the honey. To me this portrays what Molton Brown is so good at, creating scents whereby you can really smell each individual ingredient. I have used the luxury hand wash, which is really amazing. It makes my hands smell so fresh and feel super soft. I hope they keep this range so I can keep enjoying it! 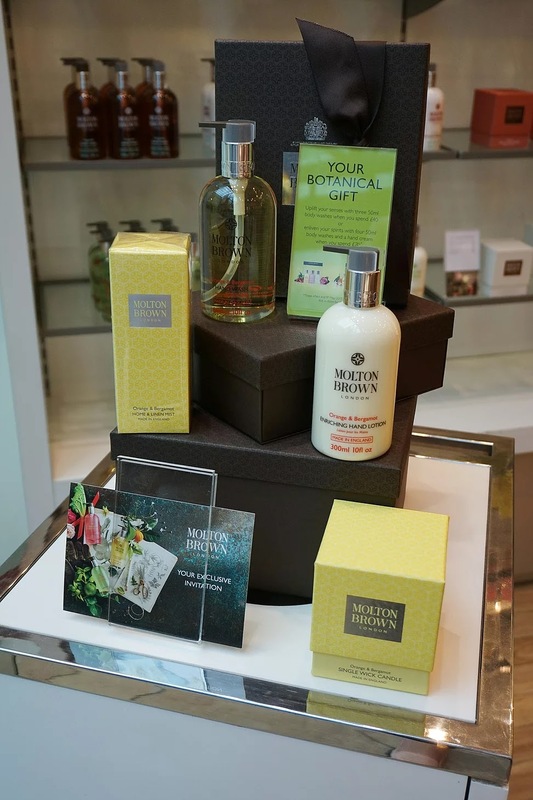 In April, Molton Brown launched Botany in Bloom, focusing on hand collections and home fragrance. There are so many hand collections to choose from, so I am not going to attempt to describe them all here. 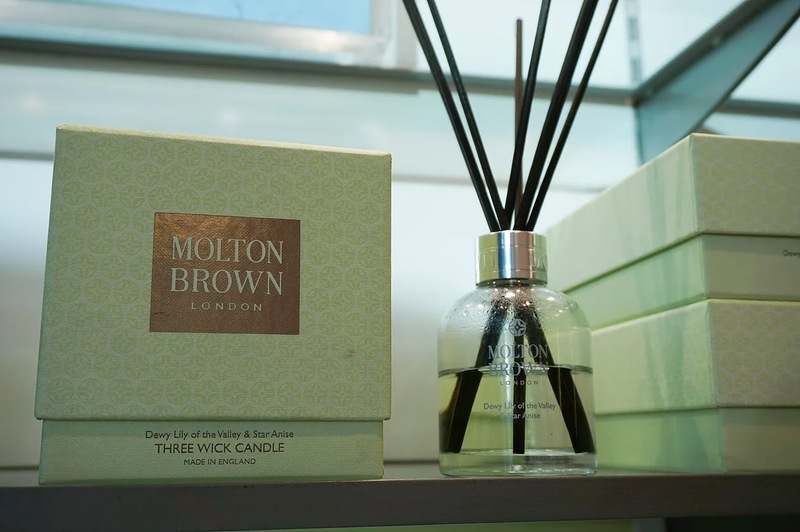 I would definitely suggest that you visit your local Molton Brown store. The Home Fragrance Collection consists of scented candles, home and linen mists and aroma reed diffusers. 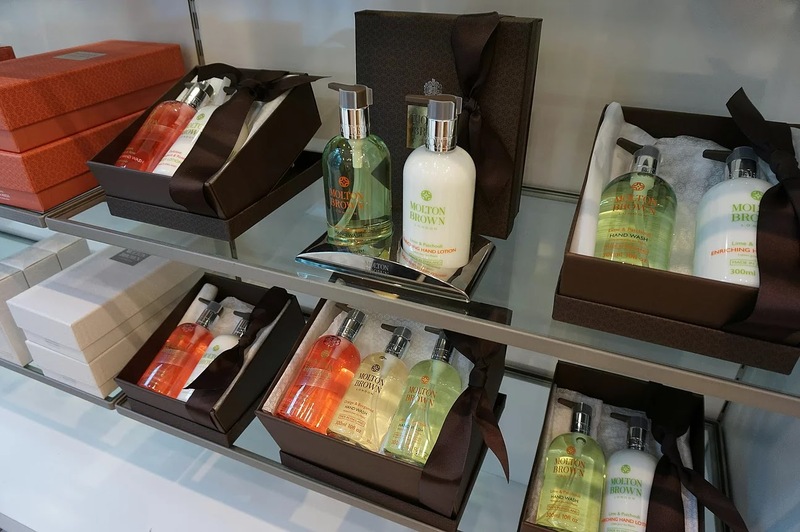 They pretty much come in all your favourite Molton Brown ranges. You can choose to have a different scent in each room, or the same throughout the house, whatever you prefer. I love the different products in the home fragrance collection. For instance, I like a subtle scent in my living room, so probably a scented candle, whereas a stronger fragrance might be appropriate in the bathroom, such as the aroma reed diffuser. 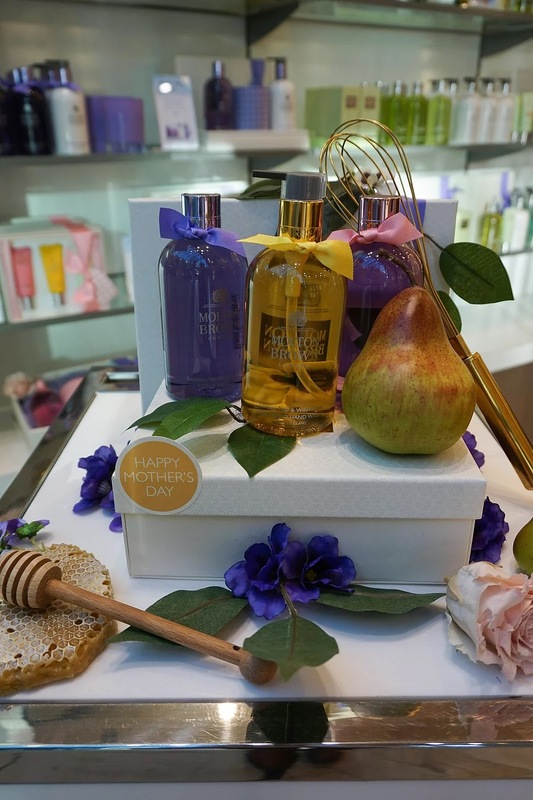 If you're interested in the home fragrance collection, but not sure what to choose, Molton Brown offers a Home Fragrance Consultation, to help you find the perfect fragrance for you. It's a unisex range, but aimed at men, and I think this will become a new favourite. 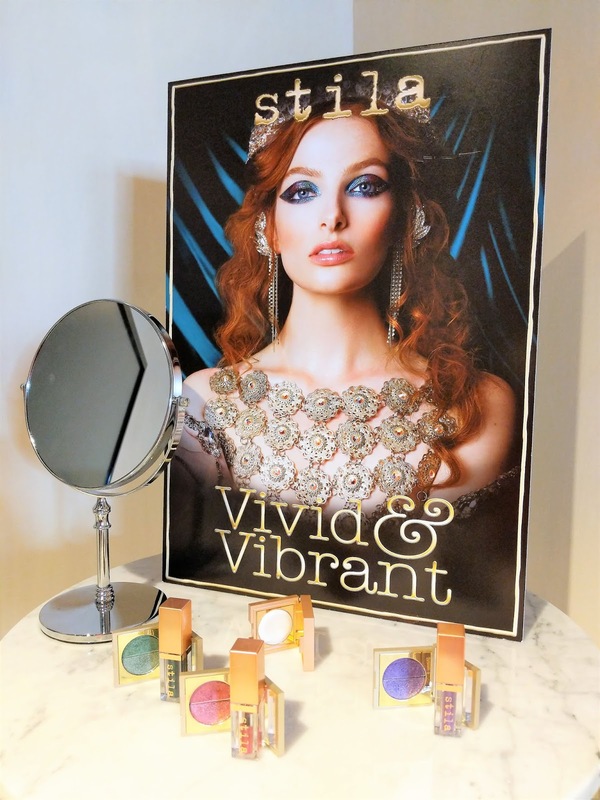 The range is inspired by the use of sea salt in fragrances, something we have seen appear this season. Adding sea salt, really enhances the fragrance. It's interesting, because I never thought you could smell sea salt, but you really can. The Fennel acts as a detox agent and is perfect for sensitive skin. The Coastal Cypress & Sea Fennel collection launches at The Uncharted Event on Thursday 11 May, so please go check it out at your local Molton Brown store. Perfect timing, right before Father's Day as well! To celebrate the new collection and just because I love Molton Brown, I am hosting a giveaway on Instagram this month! Head over to @_beautyonreview and click on the original post to find out how you can win this lovely set of four travel size bottles! 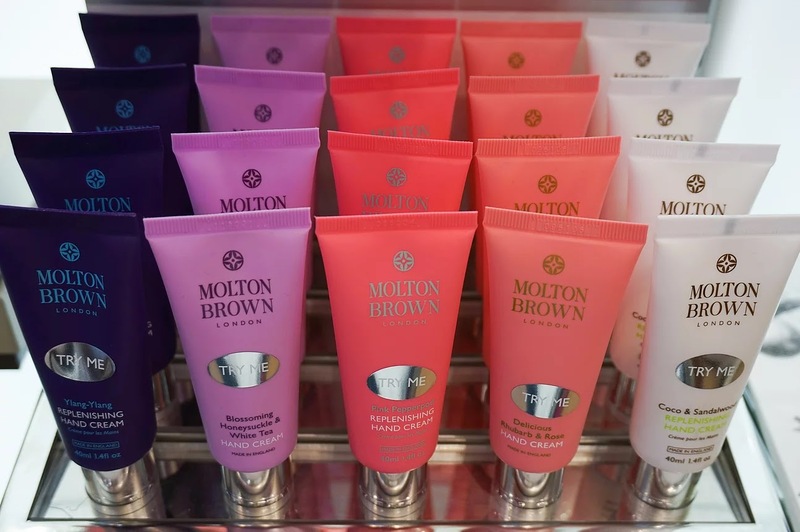 I hope you have enjoyed reading about Molton Brown and that you are just as excited as I am to try their new collection! 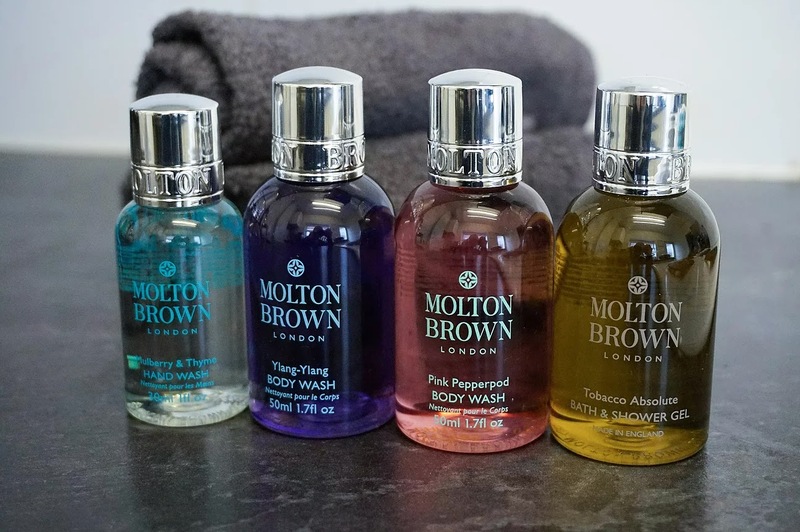 What is your favourite Molton Brown collection? I would love to read all about it, so please leave a comment below!